When you need the help of an experienced New Jersey lawyer, you need to talk to Jordan B. Rickards. With over 3,000 cases worked in criminal defense, personal injury, and family law, Mr. Rickards has the knowledge and capability to deliver the results you deserve. Before starting his own practice, Jordan began his legal career as a prosecutor. He gained extensive experience working in numerous capacities, including as assistant prosecutor for Middlesex County. Jordan believes that hard work and dedication are paramount when representing clients. Whether you’re in need of criminal defense, a family lawyer, or a personal injury attorney, Jordan is ready to help. He has extensive knowledge about every area of law he practices, and he recognizes the importance of excellent representation. Reach out to discuss the facts of your case today. Please don’t hesitate to call Jordan Rickards today at 732-297-8200 or click here to schedule a consultation. When you call my law firm you’ll talk to me, and I’ll be the one to handle your case from start to finish. Jordan Rickards has extensive experience as a New Jersey personal injury attorney. Jordan Rickards can handle all of your criminal defense matters - big or small. Reach out today for help with your family law legal matter. From name changes to power of attorneys, Rickards Law has you covered. Contact us today to speak with an attorney. You may also email us at RickardsLaw@gmail.com, or click the button to the right. Jordan B. Rickards is not just another New Jersey lawyer. His experience in the prosecutor’s office gives him a distinct advantage over other attorneys. The perspective Jordan will bring to your case will be extremely beneficial. Mr. Rickards also believes in community and giving back whenever possible. He serves as a member on the Board of Trustees for the Academy of Urban Leadership in Perth Amboy and has performed volunteer work for Central Jersey Legal Service. Rickards Law is conveniently located in Milltown, New Jersey. We are near all major Central New Jersey Highways and our office is easy to find. 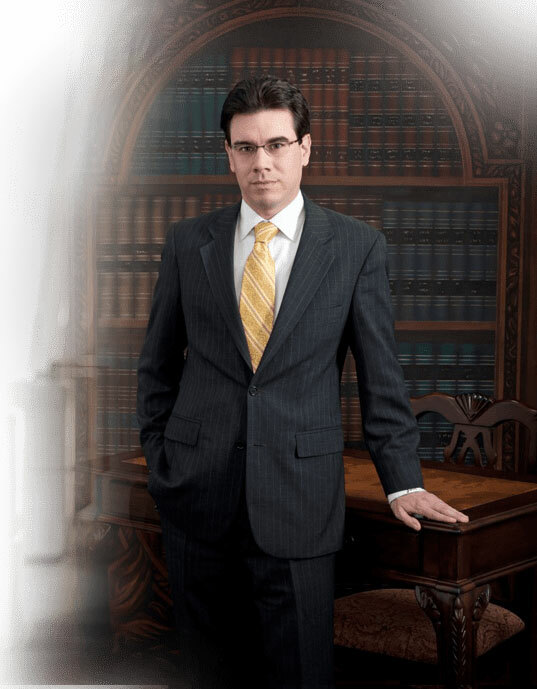 Jordan is dedicated to providing the best legal representation in the state of New Jersey. To learn more about the Rickards Law difference, reach out or stop in today.